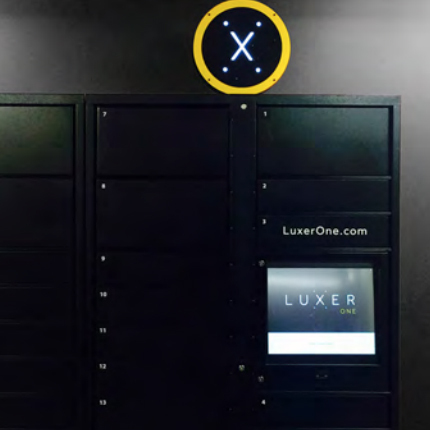 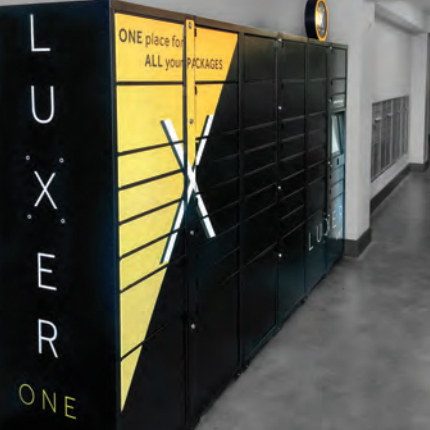 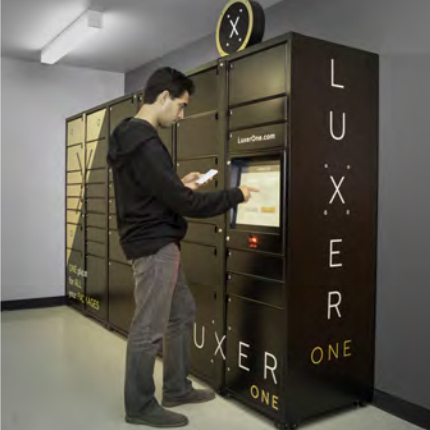 The Luxer One package system is built to accept 100% of packages and works with every carrier, including the USPS. 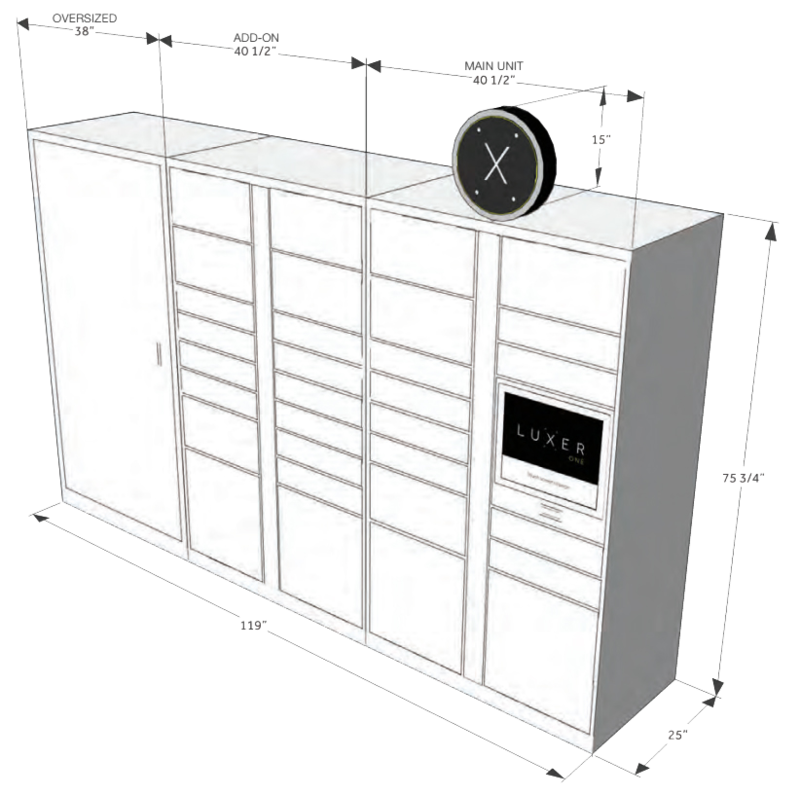 Sample unit (shown right) serves buildings receiving up to 45 packages per day. 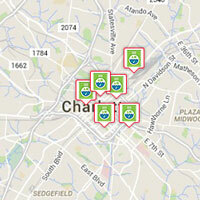 Ability to expand system according to property needs.